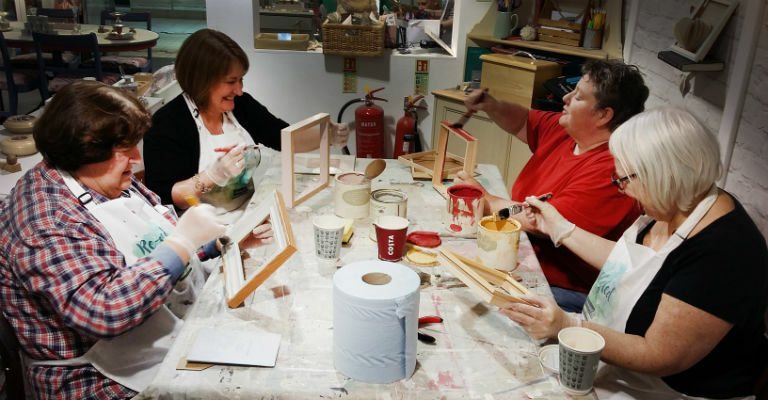 Covering wet and dry distressing, dry brushing, layering, crackle glazes, stencilling, gilding and decorative waxing. All tools and materials provided. Recommended for age 12+. £65 per person. Spaces are limited and must be pre-booked with a non-refundable 50% deposit made in person or by phone. T: 0191 230 3184, email re-styled@stoswaldsuk.org, or pop in to the shop (open Monday-Saturday, 9am-4.30pm).